I’m so excited for this cover reveal! 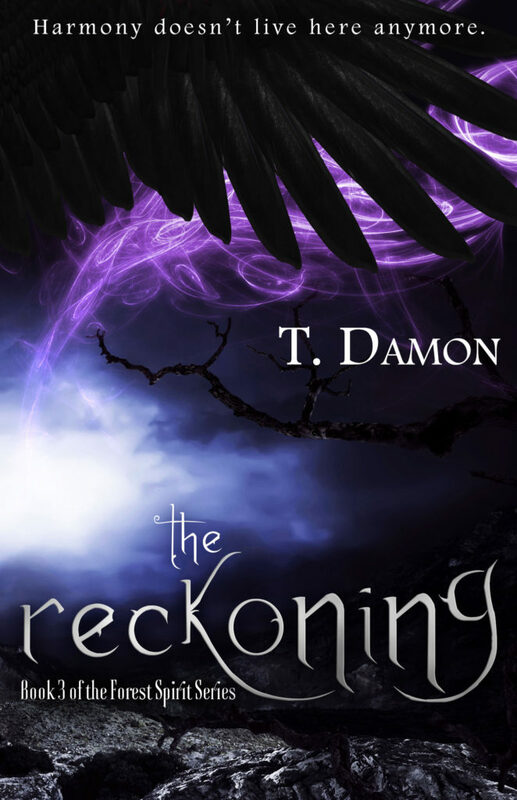 Today I’m helping reveal the cover for the third book in the Forest Spirit series, The Reckoning by T. Damon! The cover was designed by Lia Wayward of Free Your Words! Who else is loving this cover?